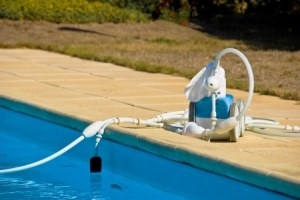 Goldline AquaTrol – Electronic Chlorine Generator. 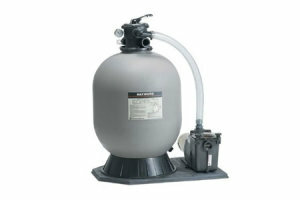 Alternative Swimming Pool Sanitizer For your above ground pool up to 18,000 gallons. Produces up to 3/4 lbs. 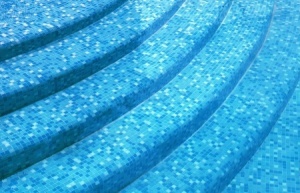 of pure chlorine daily and evenly disperses into pool. 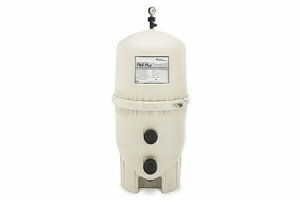 24 hour time clock for control of filter pump via 120VAC outlet. 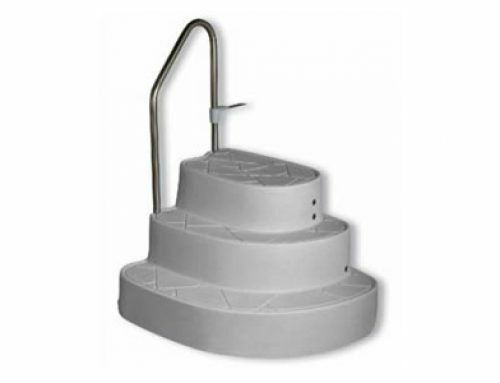 Installs quickly and easily in only 15 minutes or less. 5 foot long UL Listed cord for plugging into a GFI 120 VAC outlet. Electronics in locking weatherproof enclosure and works as a large heat sink. Control has seven LEDs and a digital display of salt level in water. 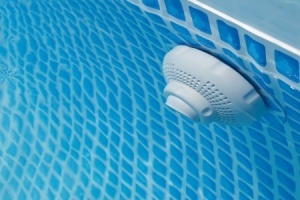 Super Chlorinate switch allows electronic pool shocking. UniqueTurbo Cell auto-sensing feature indicates if cell needs cleaning. 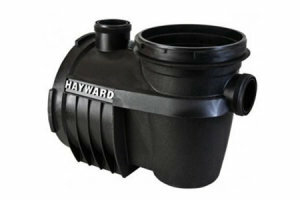 Hose or Pipe installation available. Return jet installation available and extra. 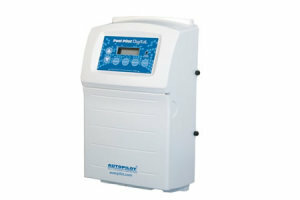 AutoPilot Digital – AutoPilot softens your swimming pool water as it purifies… the Natural Way! AutoPilot Salt-chlorine Generators are available in a variety of sizes with an assortment of features to allow you to select the model that is tailored to your specific needs and budget. 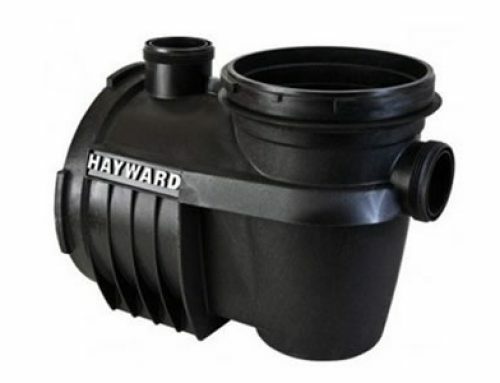 THE AutoPilot POOL PILOT Control Unit is available in three models.